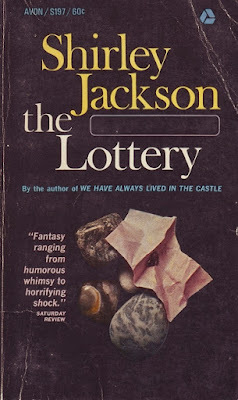 The first collection of Jackson's that I have read, having only previously encountered "The Lottery", of course. The stories didn't quite live up to my expectations having only read two of her novels I expected stories that were rather strange or eerie but it didn't deliver on that score until the last five stories or so, by placing "The Lottery" last. 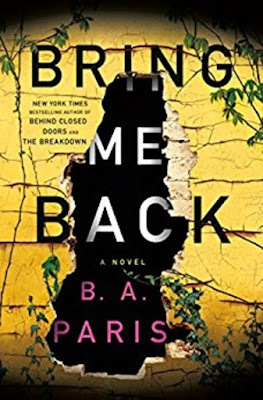 The writing was well done and I'll continue to read the author's other work but some stories did feel cryptic with endings that I just didn't 'get'. This sounds like a delightful collection.